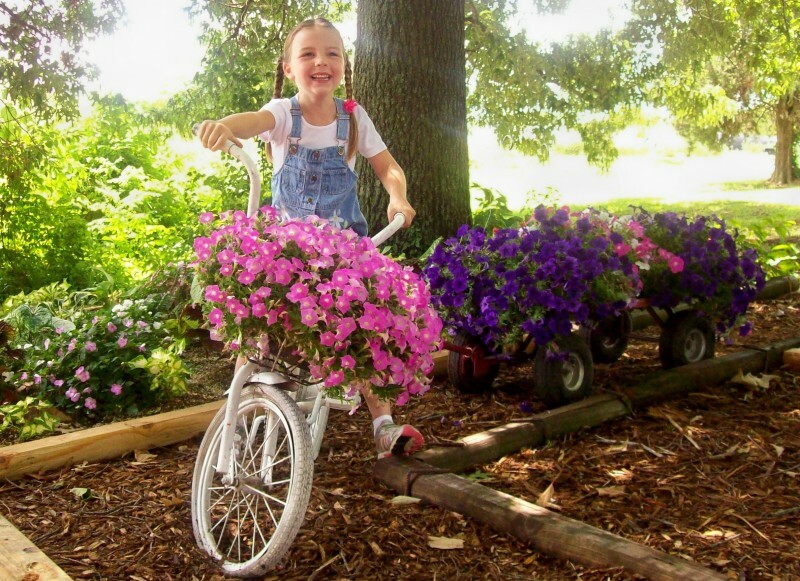 If you are looking for a school fundraiser or an easy way to raise money for your non-profit organization, Plants For Profits and Parks Brothers Farm, Arkansas’ largest greenhouse grower, has taken the guesswork out of planning your plant fundraiser! Our sales team works closely with you throughout the process, answering questions & providing guidance to ensure success. Plants For Profits makes fundraising easy with thirty-day terms, downloadable order forms, sales team forms, care documents, vivid images & much more. Please visit our Winter and Fall Fundraiser pages to discover how we can help your organization. Click here to get a quote and to see which states we currently service.